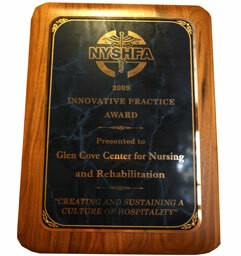 Glen Cove Center for Nursing and Rehab has been recognized by numerous national and regional organizations for the quality of its care. 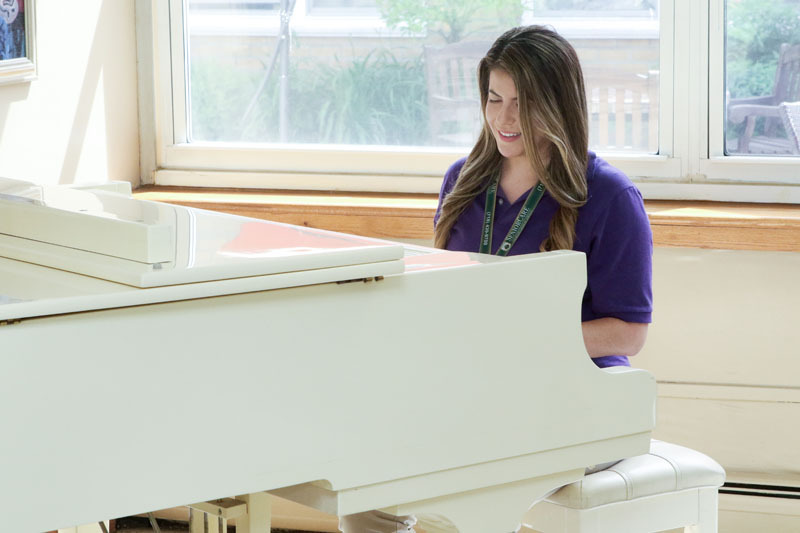 Our outstanding Rehabilitation program, coupled with our peerless staff of competent and compassionate caregivers, are what make Glen Cove Center for Nursing & Rehabilitation an Award-Winning Facility. 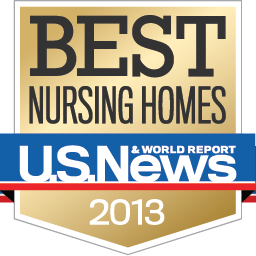 Once again, as in years past, Glen Cove Center was named to the news magazine’s prestigious annual list of best facilities in the country. 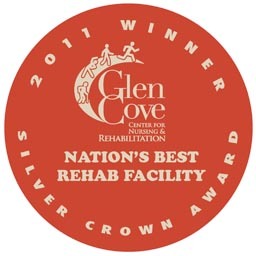 In 2011, Glen Cove Center’s rehabilitation program was named best in the country by Dorland Health, a national patient advocacy organization. 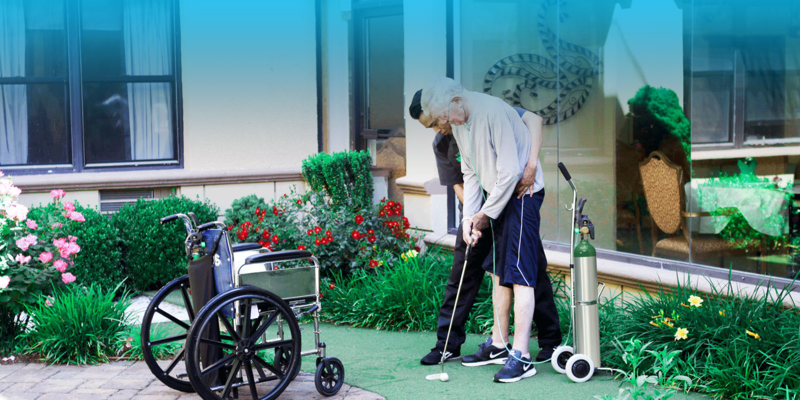 Glen Cove took home the grand prize at a major convention in Las Vegas, Nevada for the innovative use of technology to make rehab more effective and more fun. 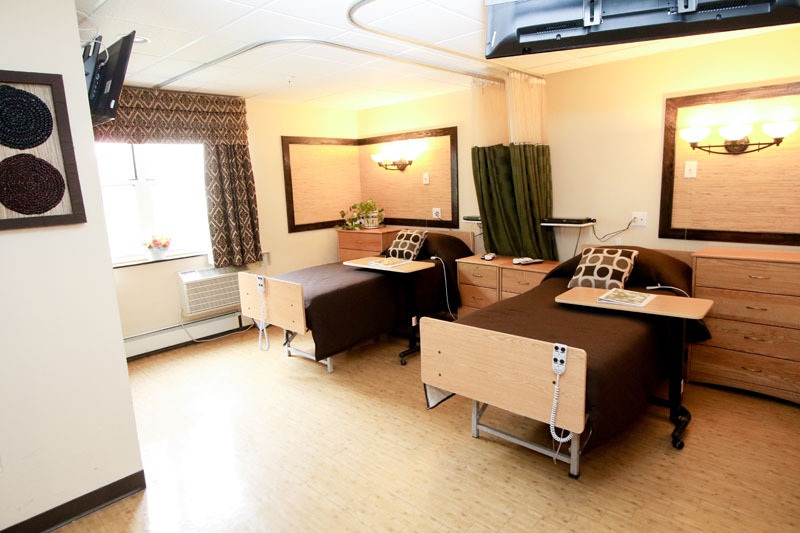 The judges also took note of Glen Cove Center’s extraordinary commitment to patient comfort during therapy and the ongoing development of the RehabFit protocol. 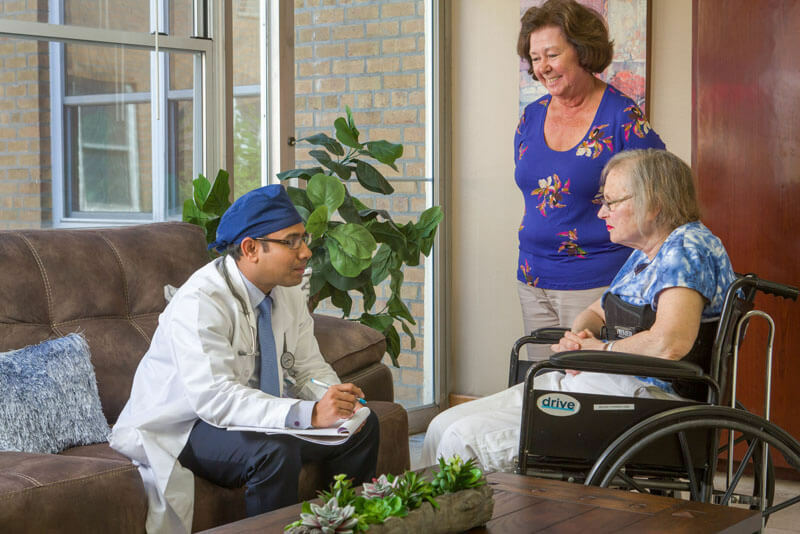 The Optima Awards were created to give national recognition to innovative, outcome-oriented programs in long-term care facilities – programs that contribute to optimum function and well being of residents. 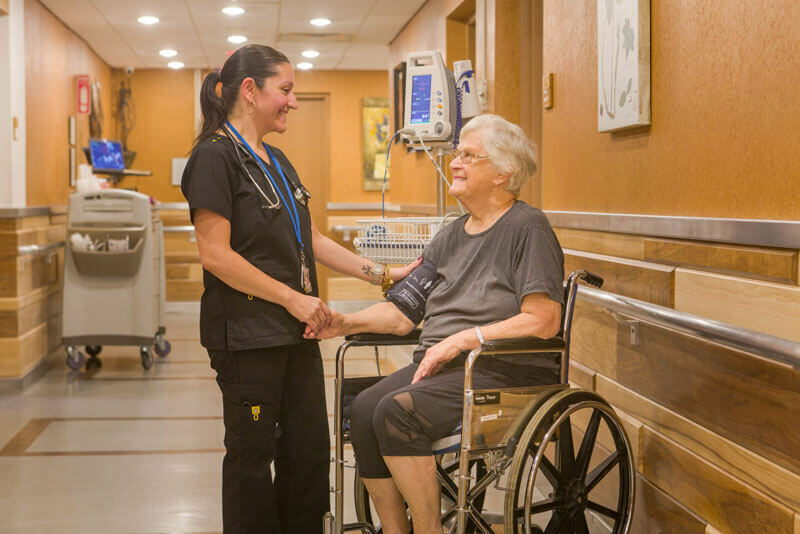 The Optima awards are open to all nursing homes and assisted living facilities nationwide and are awarded to one facility each year. 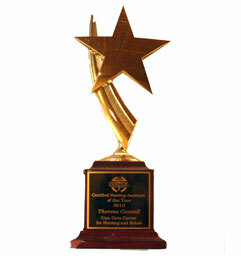 Glen Cove has won twice, first for our Five-Star Dining Experience Program, and again for our Employee Hospitality Training Program. 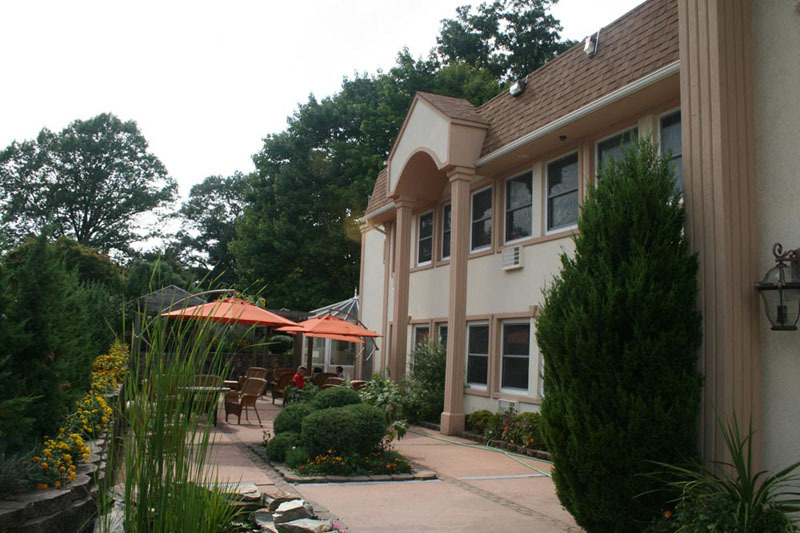 In 2009, the Consumer Research Counsel of America named Glen Cove to the list of “America’s Top Nursing Homes,” a comprehensive – and exclusive – index of the nation’s best health facilities. 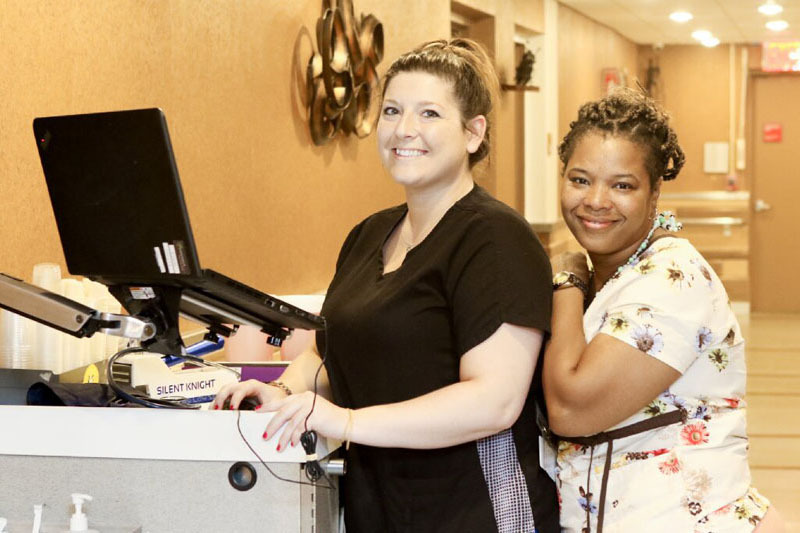 We’re proud that several of our staff have individually won acclaim from professional groups and industry institutions for excellence in their fields. 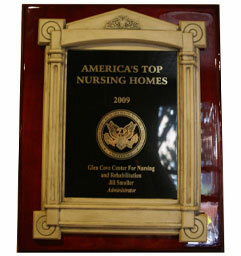 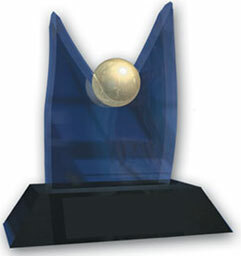 RNs, CNAs and other employees win each year, most recently in 2010. 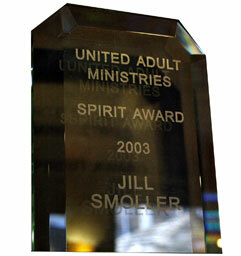 United Adult Ministries honored Glen Cove Center with the Spirit Award, an annual recognition of an organization that demonstrates extraordinary compassion and care.